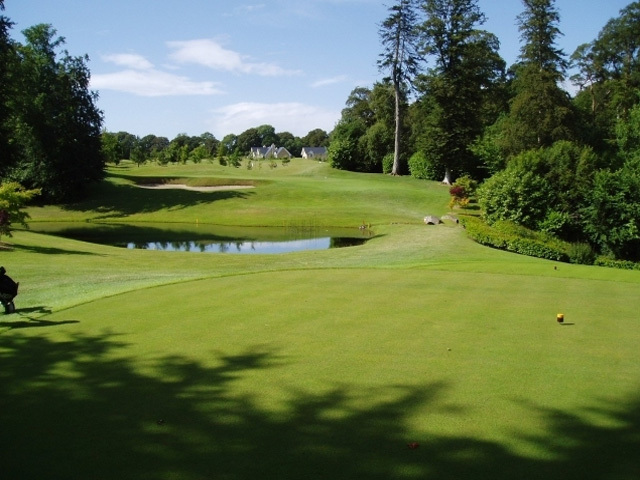 Take a meandering journey through 18 challenging and beautiful holes of golf at Mount Wolseley Hotel Carlow. From the beginner to the more experienced golfer, this masterful Christy O’Connor design will remind you of the reason you first swung a golf club. Like a fine wine, this lush championship parkland golf course has matured beautifully with age, with rich surrounds, mature trees and playing surfaces unrivalled for their consistency and quality. Mount Juliet lies like a jewel among 1500 walled acres of woodland and rolling green landscapes alongside the River Nore. Known as the Augusta of Europe, the resort offers many golfing facilities including a three hole academy and an 18 hole putting course, where the series of par 3’s, 4’s and 5’s are complete with lakes and bunkers. Combine this with a tranquil setting in a secluded country estate and a series of other leisure facilities and Mount Juliet is undeniably one of the finest resorts in Europe. 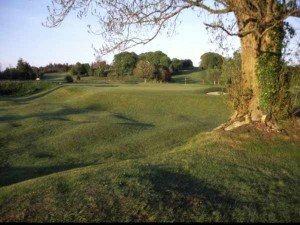 Like Cork Golf Club, Carlow Golf Club is one of those rare parkland species with roots in the 19th century. And like almost all golf courses of a mature age, Carlow is a really superb test of golfing prowess and certainly rates as one of the finest parkland courses in Ireland. 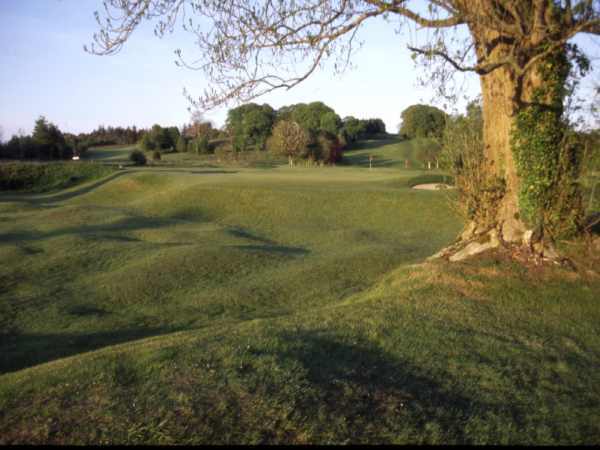 Founded as a nine hole course in 1899 as the Leinster Golf Club, the name was changed to Carlow Golf Club in 1901. 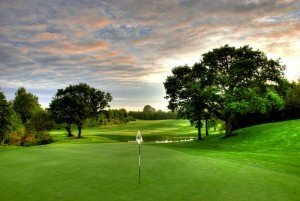 The four par 3’s at Carlow are truly excellent, probably the best being the 180 yard sixth hole, while Christy O’ Connor Sr. has selected the difficult par 4 sixteenth as one of his “best 18 holes” anywhere. The most pleasant and picturesque hole is the eighth, where the tee shot is played from the highest point on the course down to a sloping fairway below. To the left and right of the fairway lie two stone faced raths overgrown with adult beech trees. Many tee shots have been lost here, while local legend has it that the balls are taken by the “little people” of the raths or fairy rings.